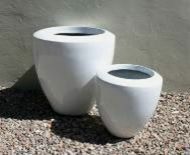 20% OFF *Sale on all Gloss Colour Fibreglass planters while stocks last. 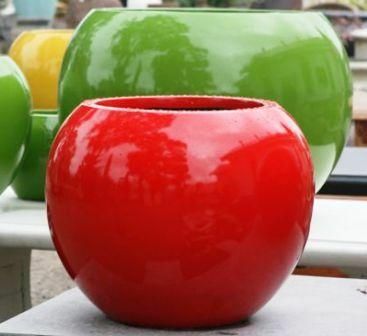 Lightweight fibreglass pots and planters with a range of glossy designer inspired colours. 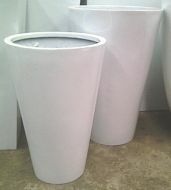 UV Stabilised for full outdoor exposure. 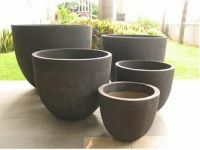 This range comes in various practical shape and sizes.